Want to win some cool prizes? Help us name the SPBMX Concession Stand Contest! 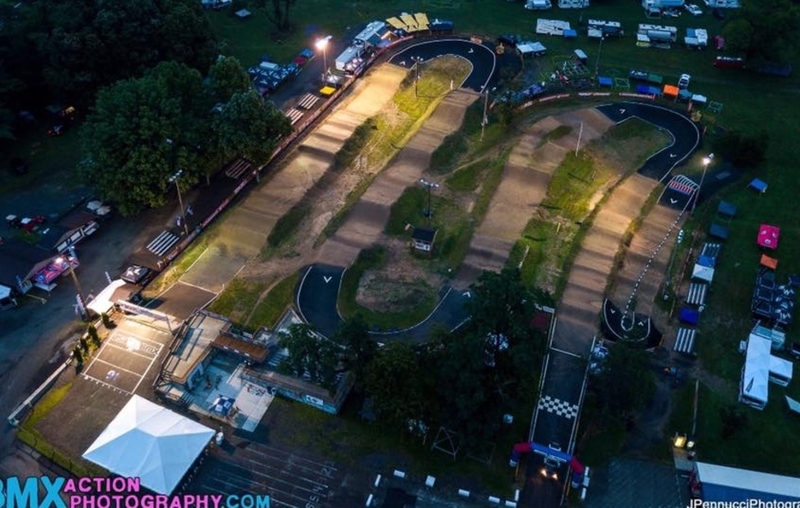 Please join us Saturday, April 13, 2019 for our first Saturday night race of the season! Jersey presentation will be held from 5pm-6pm, please plan to arrive early! Registration will run from 6pm-7pm, racing to follow ASAP. Jerseys can be picked up in registration after the presentation if you are unable to attend. 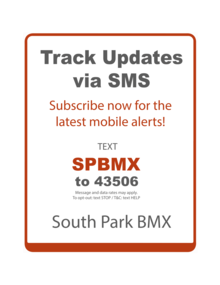 SPBMX Beginner's Racing League is back!